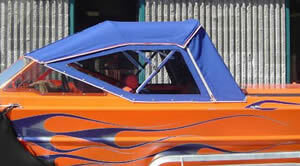 When you need an existing boat cover fixed or a new one created, your airplane seats repaired, or your furniture reupholstered, contact the best, Fine Line Interiors. 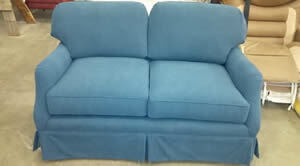 Our Anchorage based upholstery team will get the job done right. 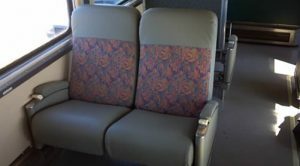 Fine Line Upholstery is an Anchorage based upholstery/interior design business that is dedicated to quality craftsmanship. 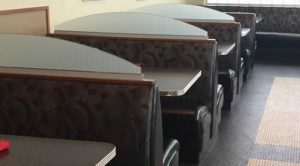 We can custom build any piece of furniture to fit your needs and space requirements. 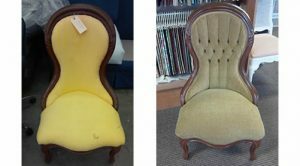 We offer personalized customer service and produce fine objects of style and comfort that our clients cherish for a lifetime. 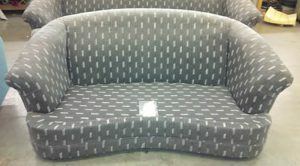 Fine Line Upholstery offers great knowledge in a wide variety of materials. Our professional staff is dedicated to achieving exceptional results that meet our demanding standards as well as our customers high expectations. Call us at (907) 349-4442 for a FREE consultation!